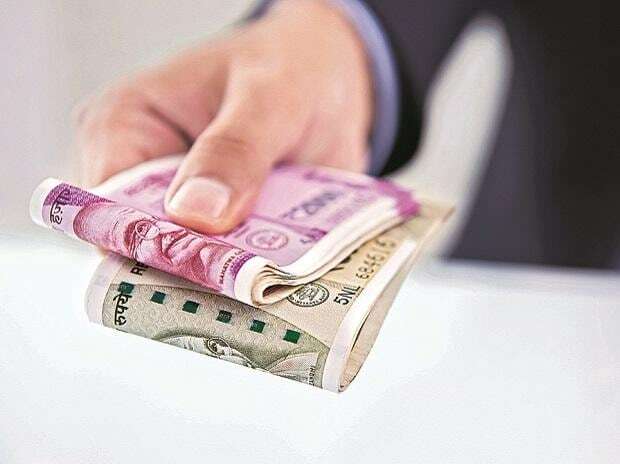 Nepal has asked the RBI to declare newly circulated Indian currency notes of denominations higher than Rs 100 legal tender in the country, according to a media report on Sunday. The NRB has asked India's central bank to issue a notification under the Foreign Exchange Management Act (FEMA), which will make Indian banknotes of denomination more than Rs 100 legal tender in Nepal and to provide the exchange facilities to get bills of such denominations, it said. The RBI has only allowed the circulation of Indian currency notes of Rs 100 and less in Nepal and provides exchange facilities for bills of these denominations. After the demonetisation of Rs 500 and Rs 1,000 Indian currency notes, circulation of new banknotes of denominations Rs 200, Rs 500 and Rs 2,000 was started by the Indian government. To make exchange facility available to Nepalis holding banned Indian currency, NRB has already prepared software to keep a database of names of people who sought exchange facility, serial number of bills of Rs 500 and Rs 1,000 submitted by the people, and their identification numbers, among others. But the Indian government is yet to take a decision, it said.